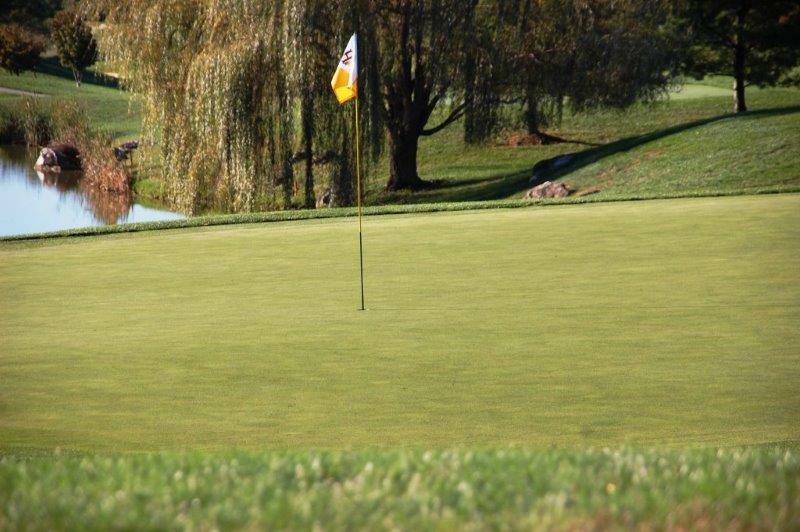 The Hunt Valley Business Forum Golf Classic is coming soon! Registration is now open and limited to just 120 players. Interested in promoting your business? There are multiple sponsorship opportunities available for companies who wish to introduce themselves to an exclusive group of area business professionals. Registration levels are: Individual, Twosome, or Foursome. Breakfast and Registration: 7:30 a.m.